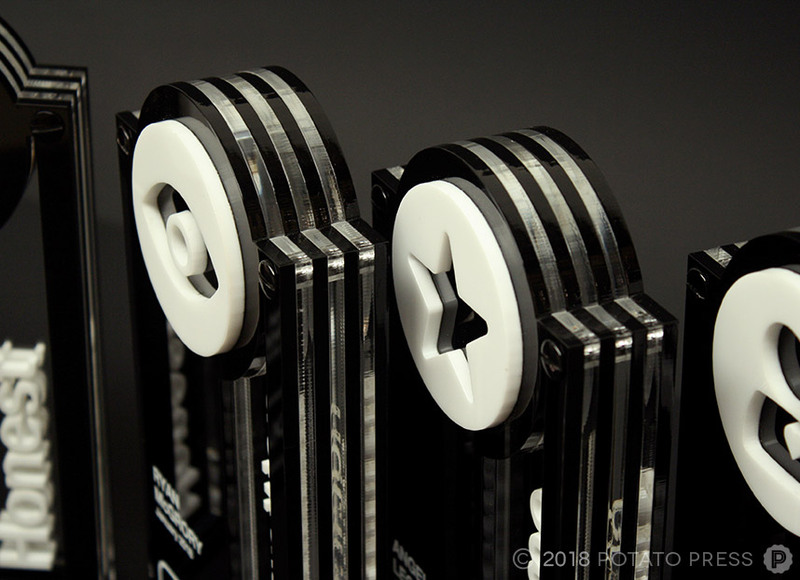 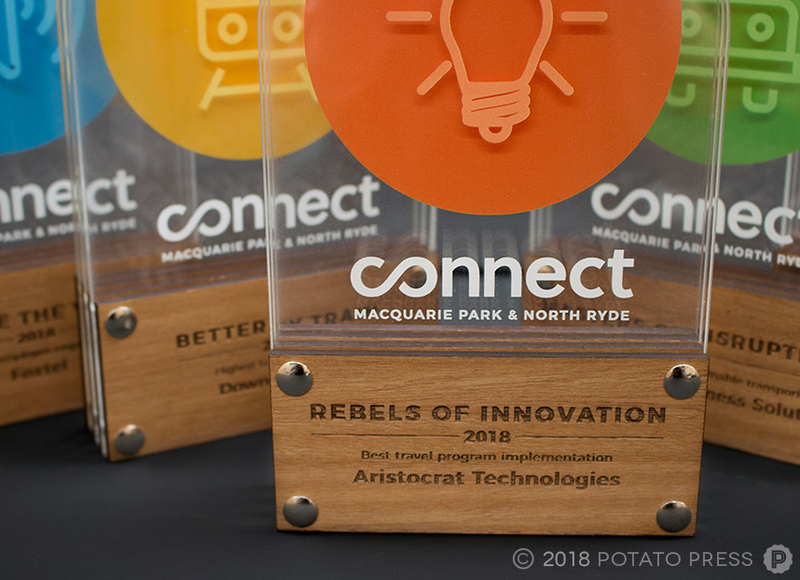 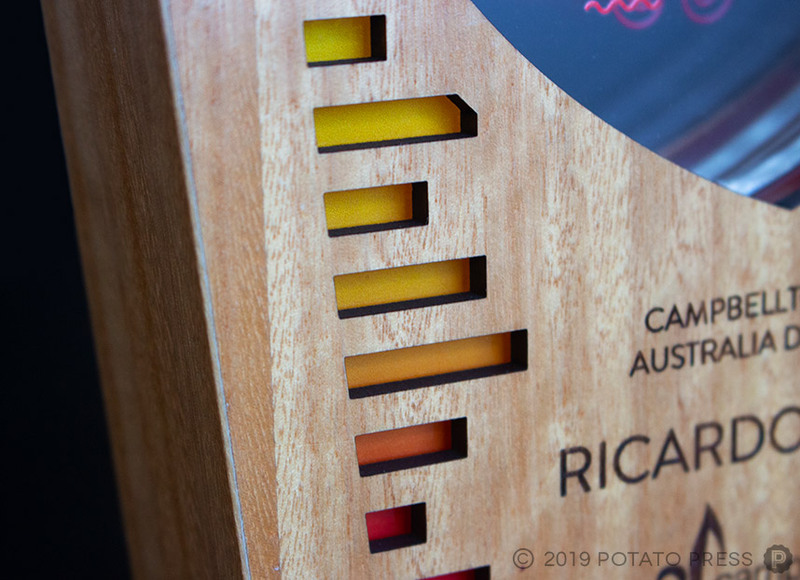 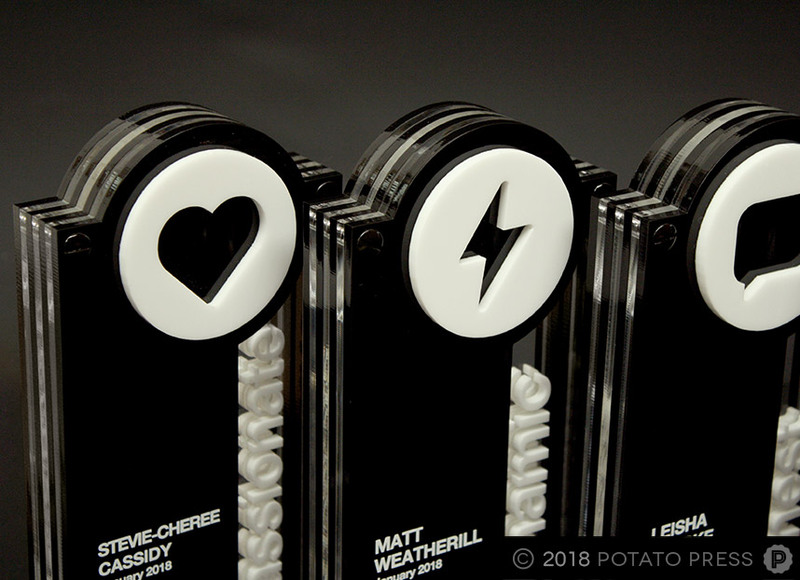 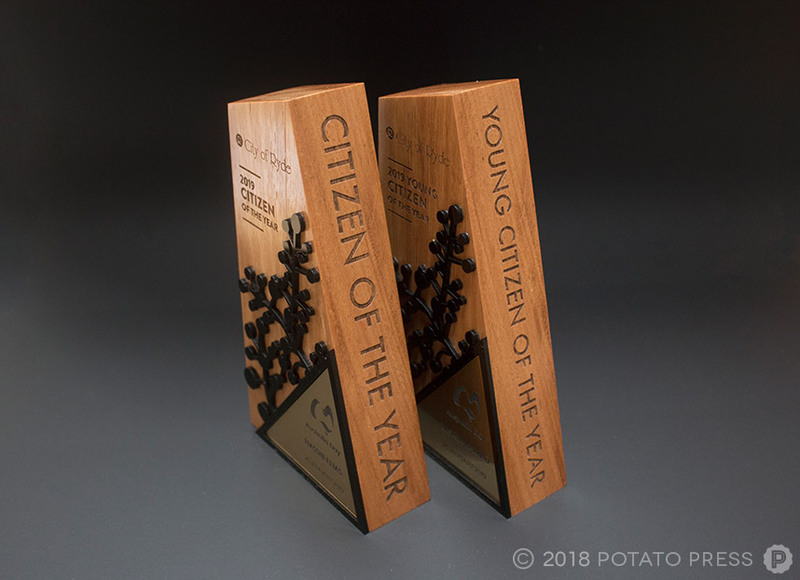 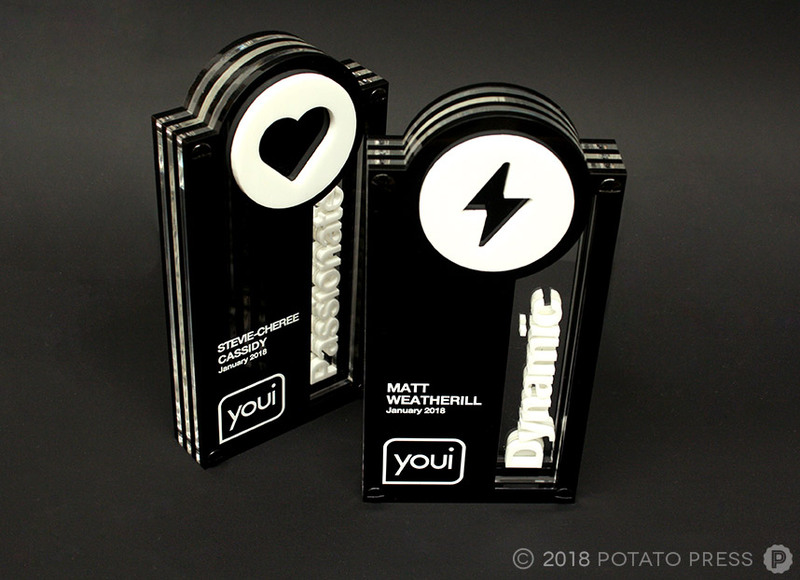 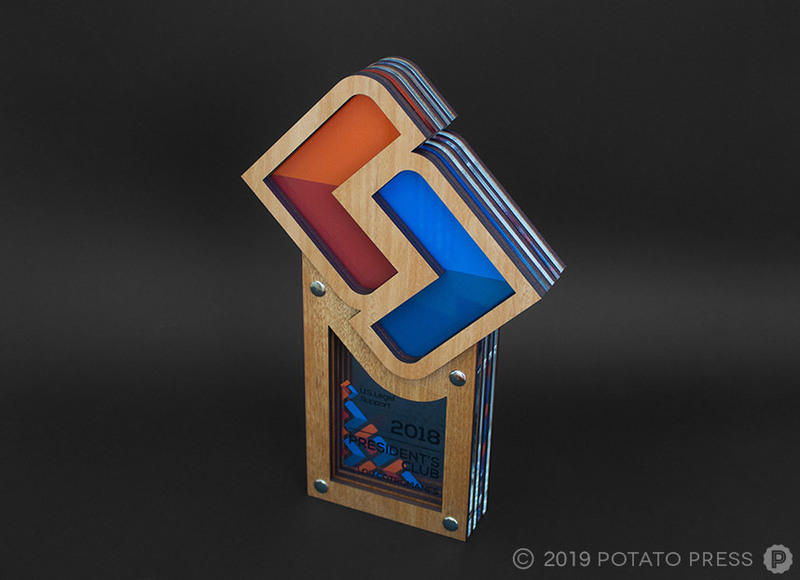 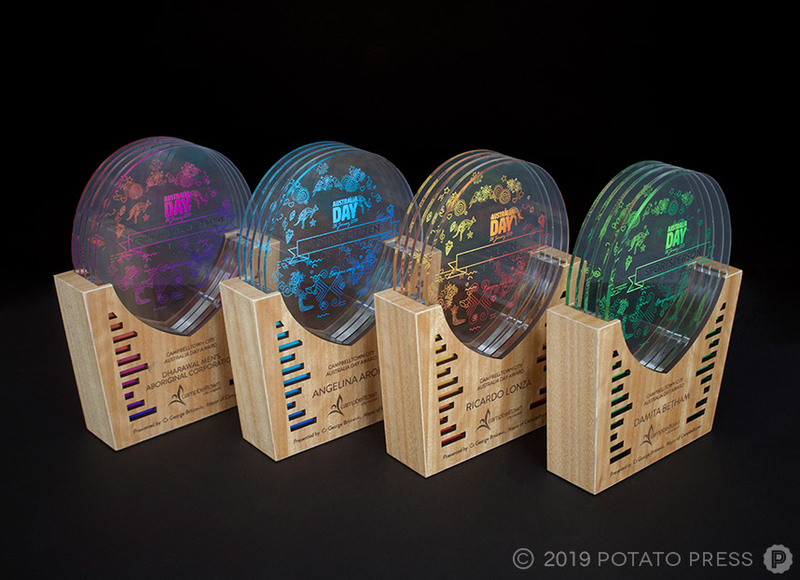 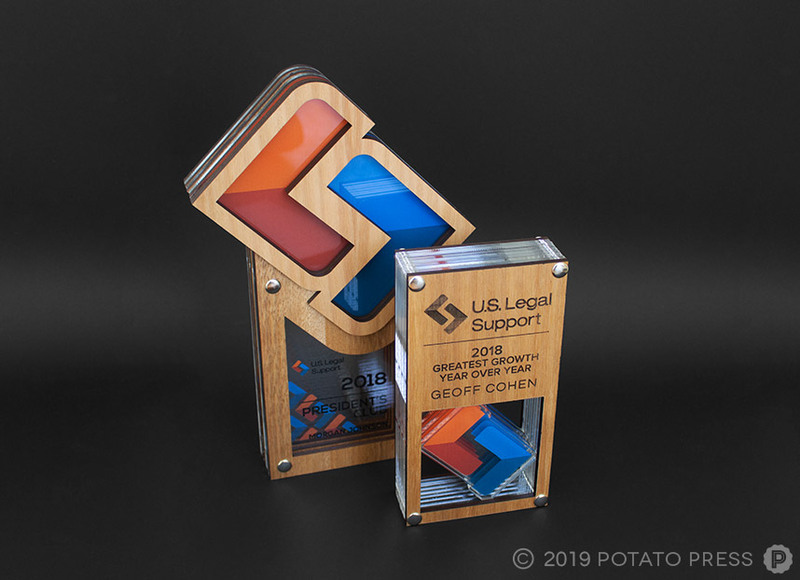 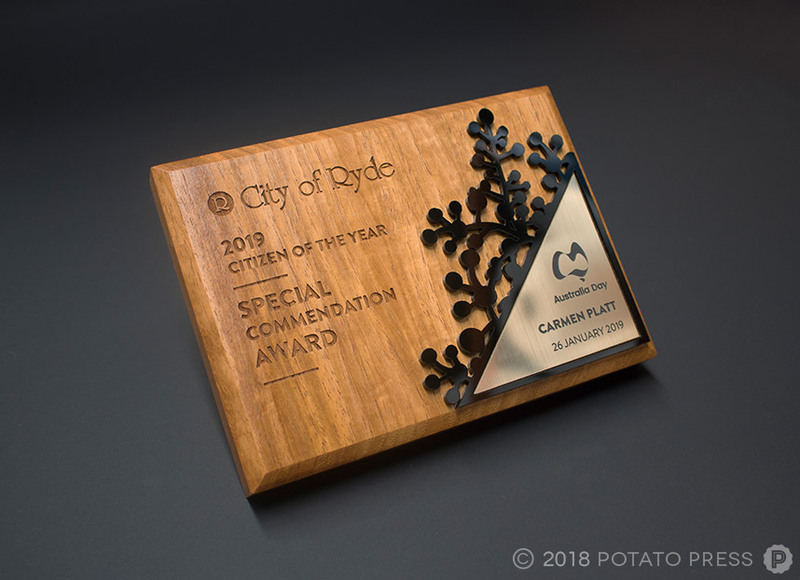 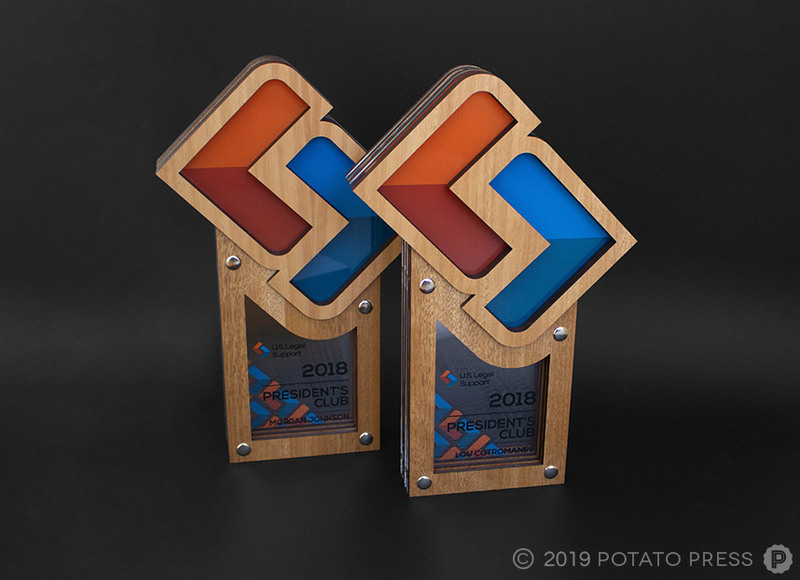 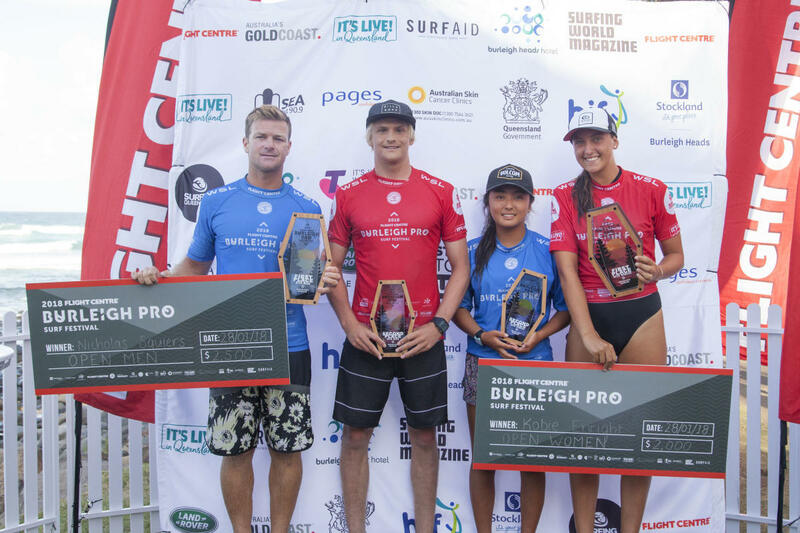 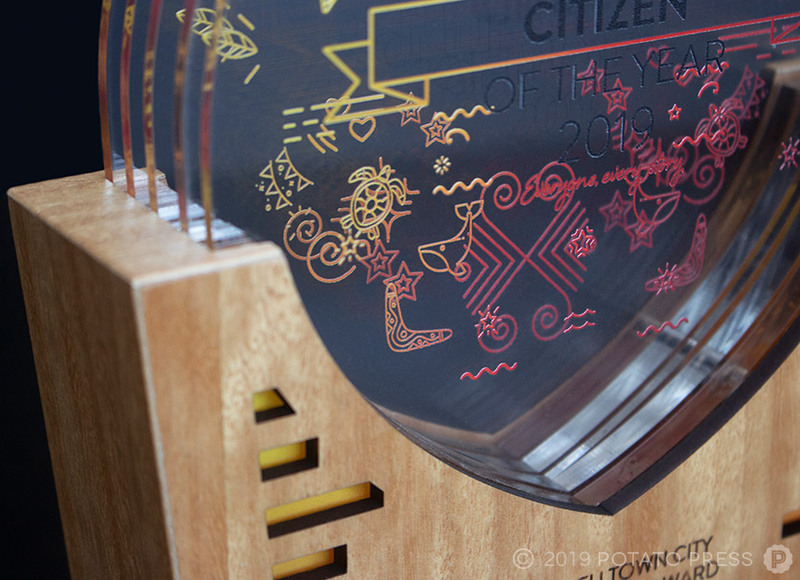 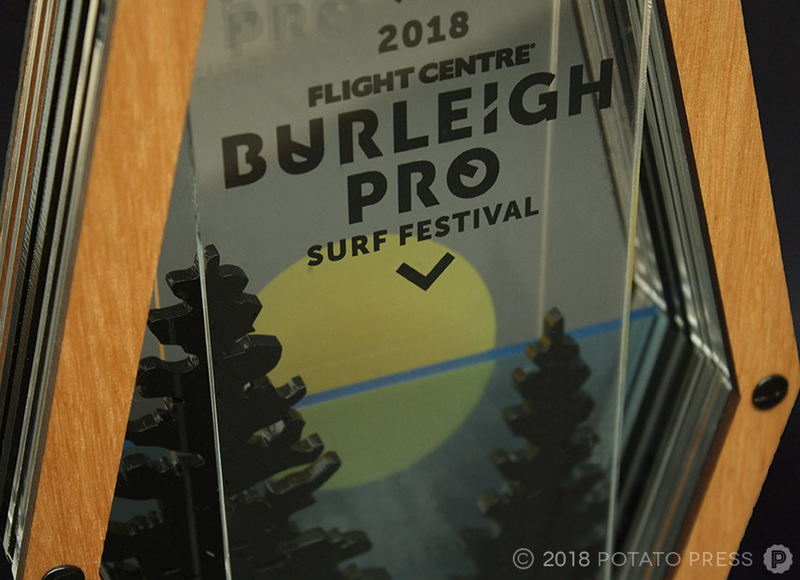 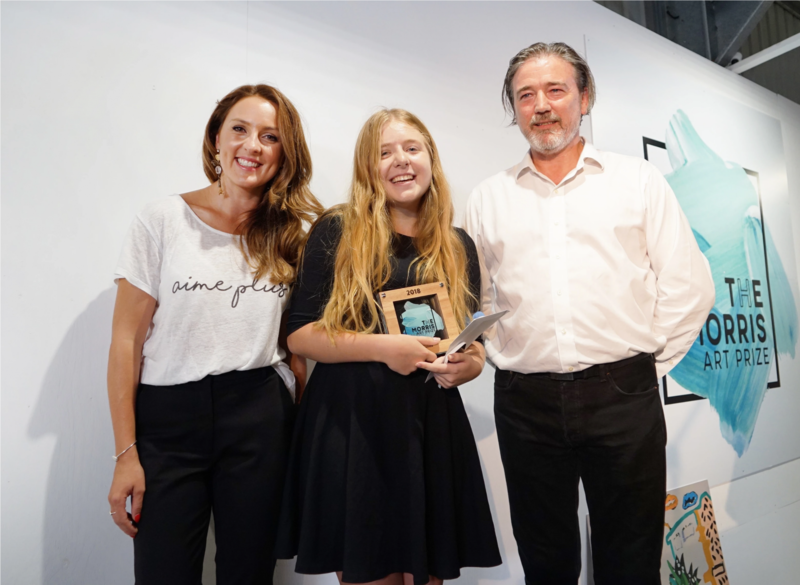 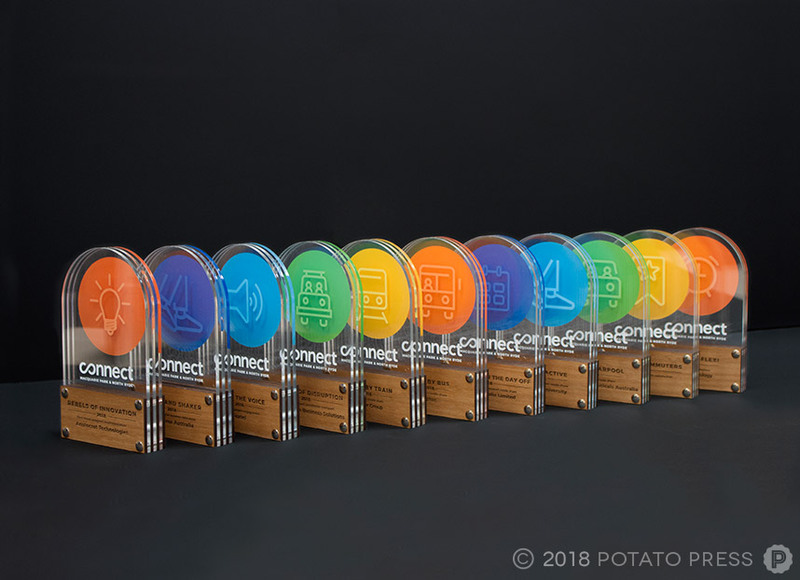 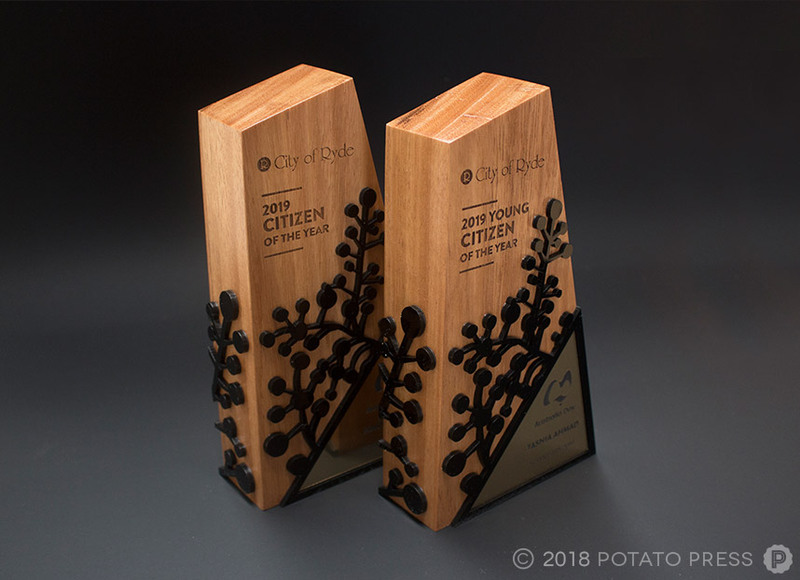 For the past 4 years, including this year, we have been creating custom awards for the City of Ryde and every year we get more excited then the previous year. 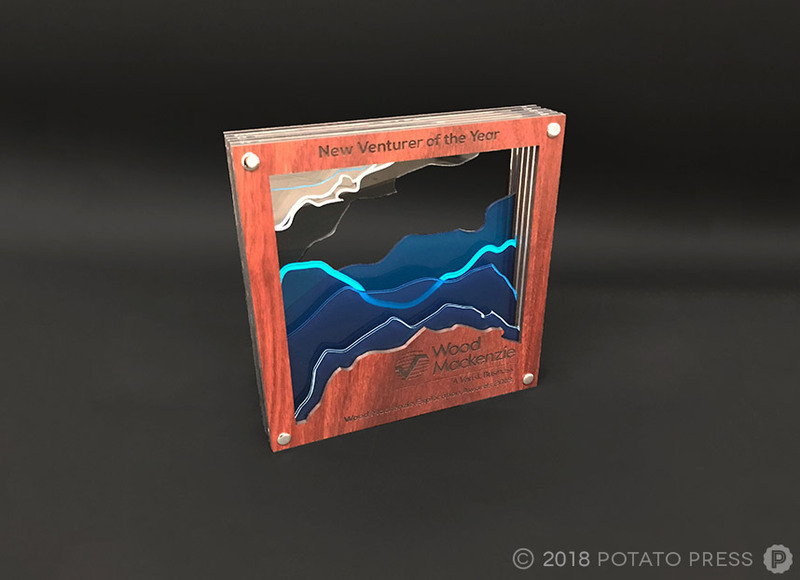 This year a plaque was also created for a special commendation award. 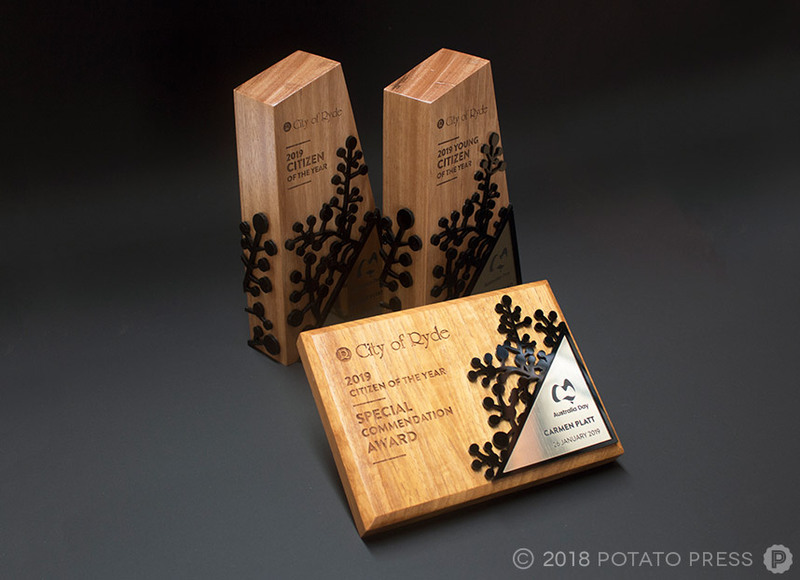 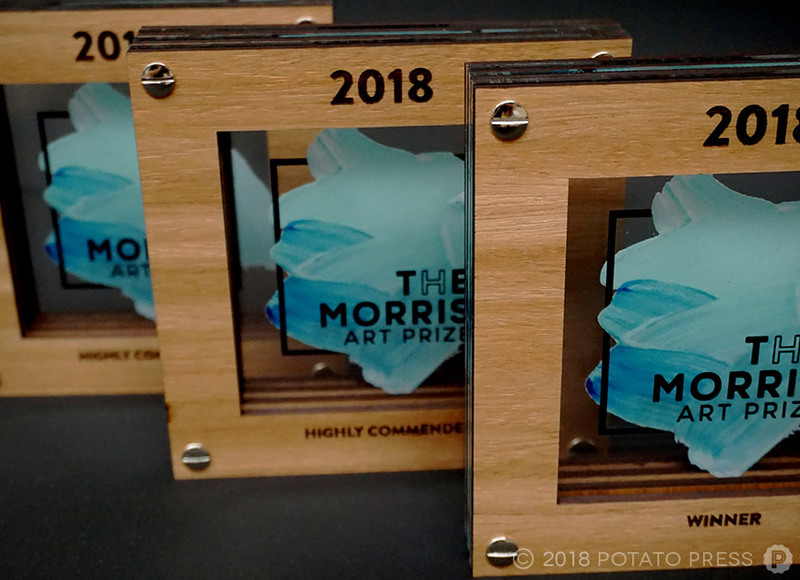 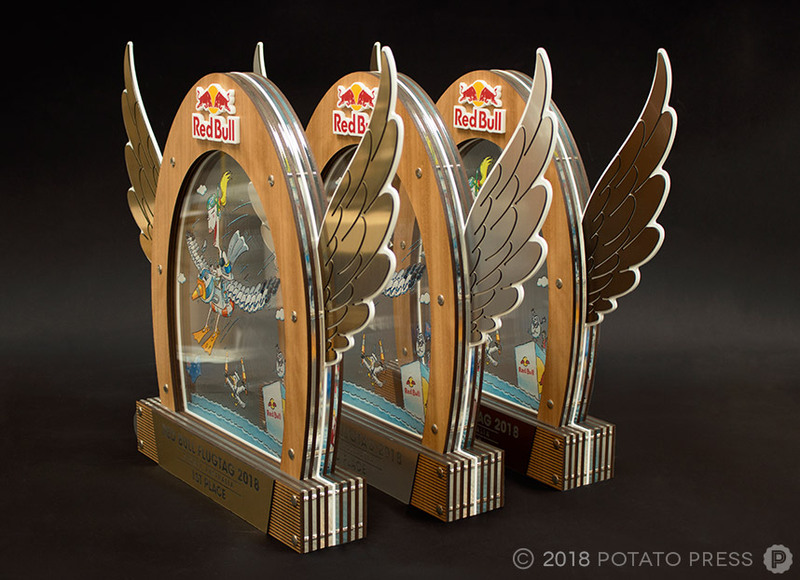 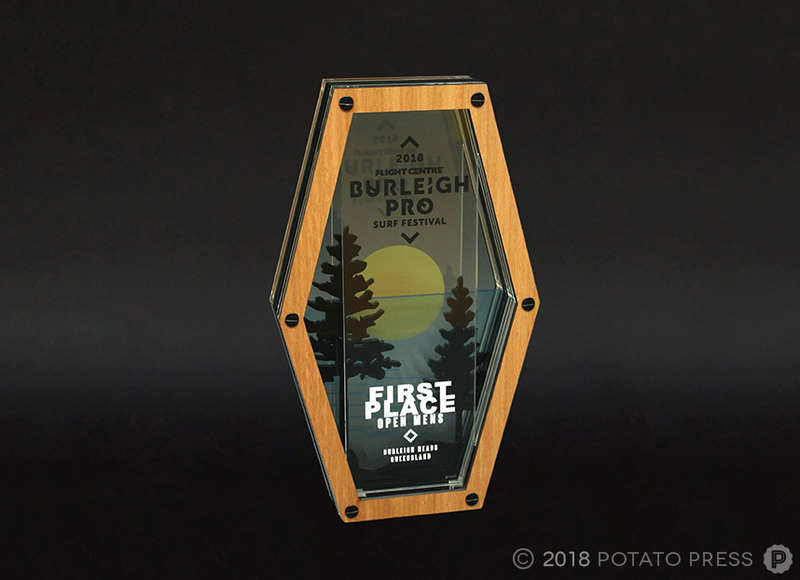 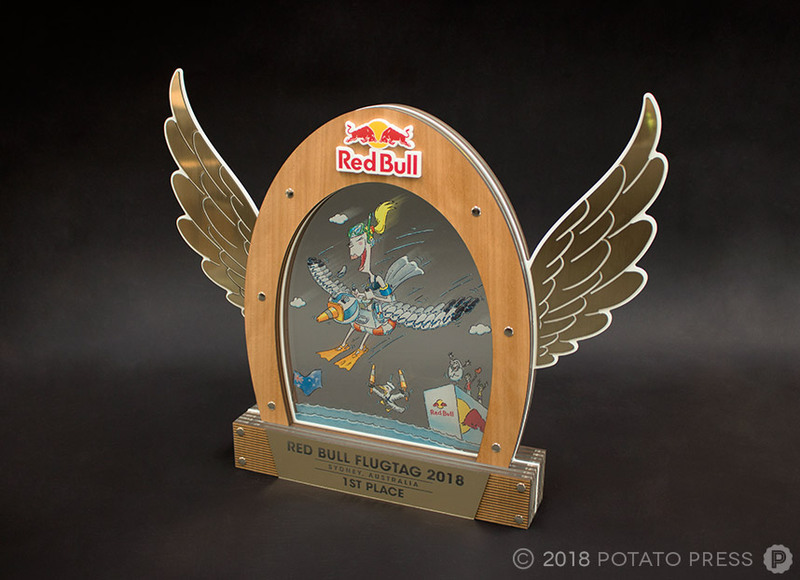 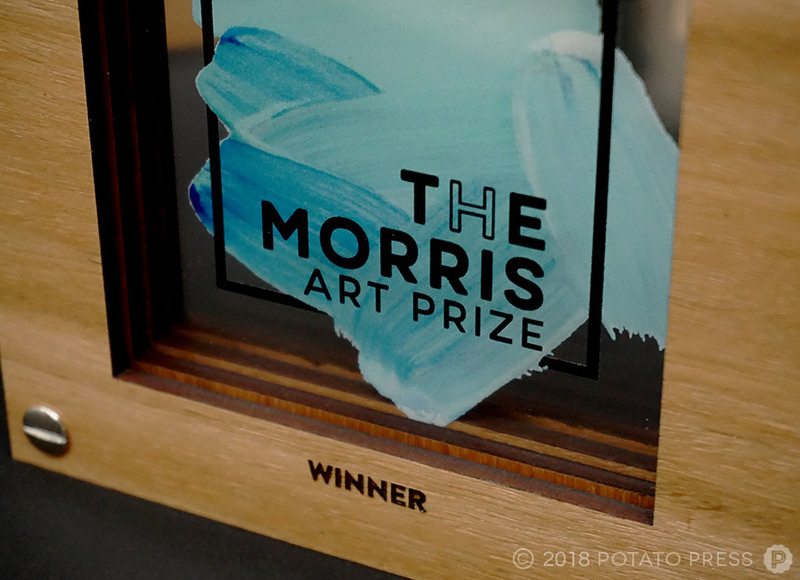 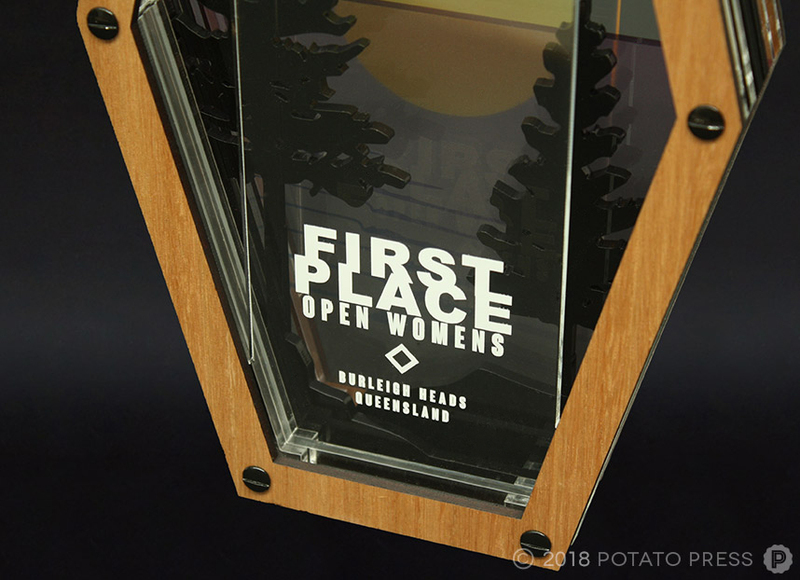 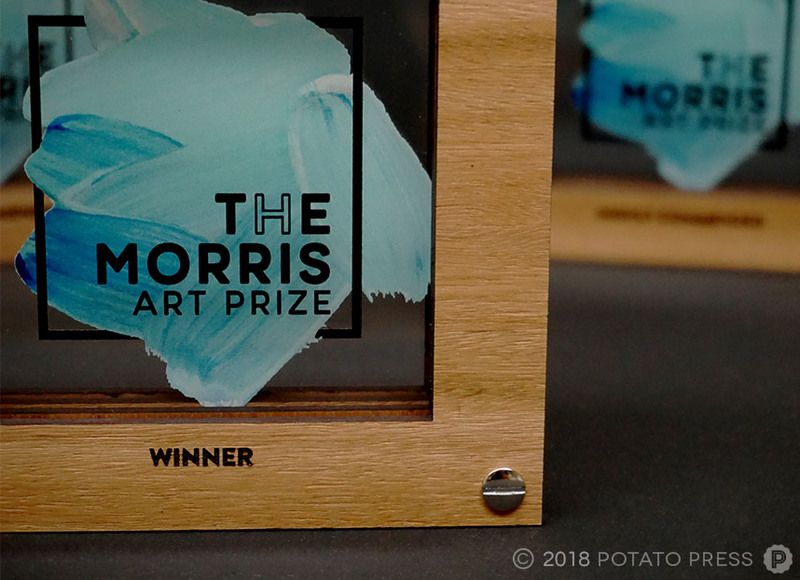 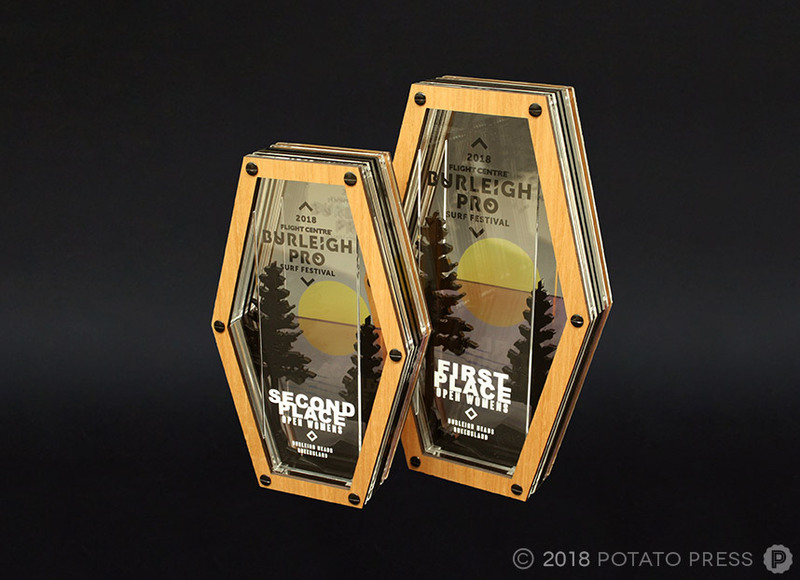 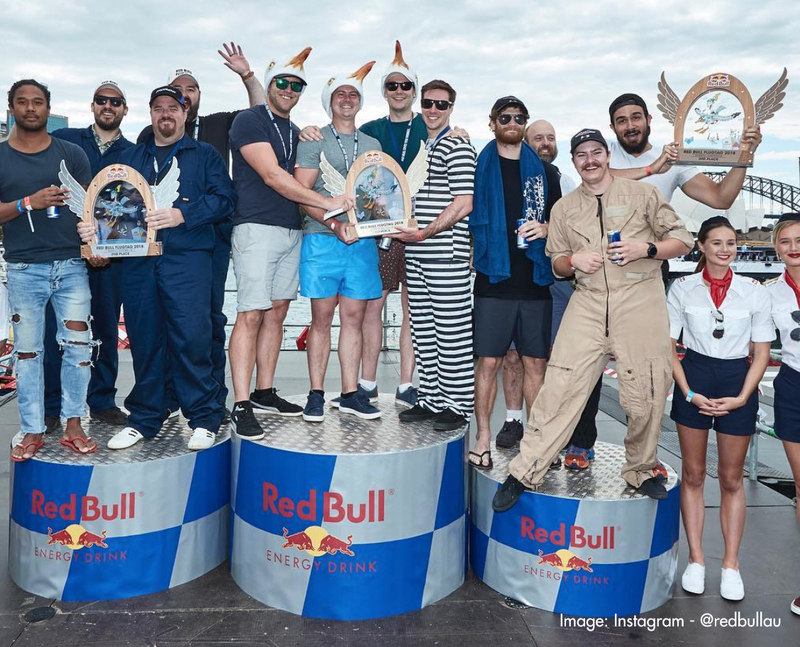 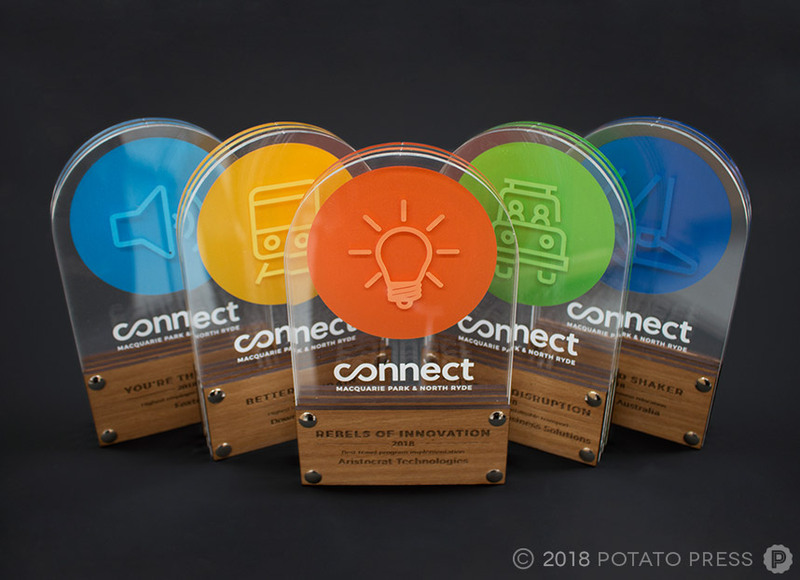 Looking at having some awards created? 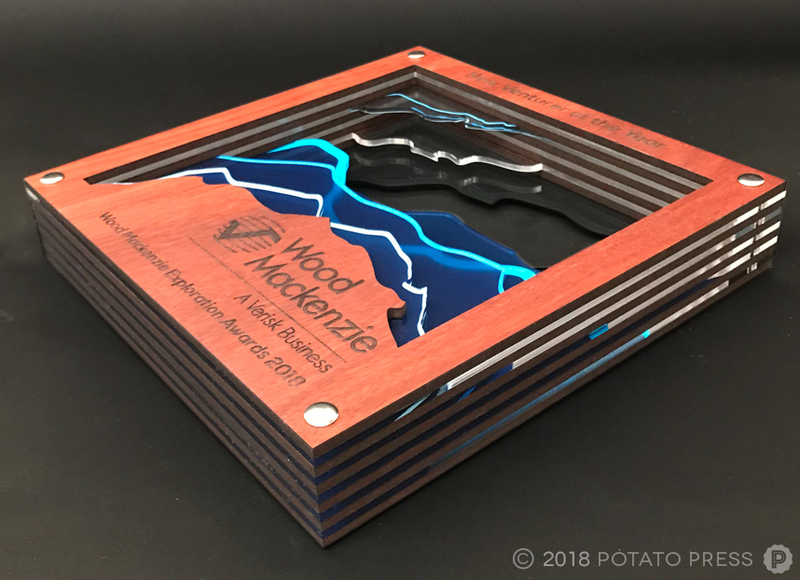 Contact us today to see what custom creations we can make for you! 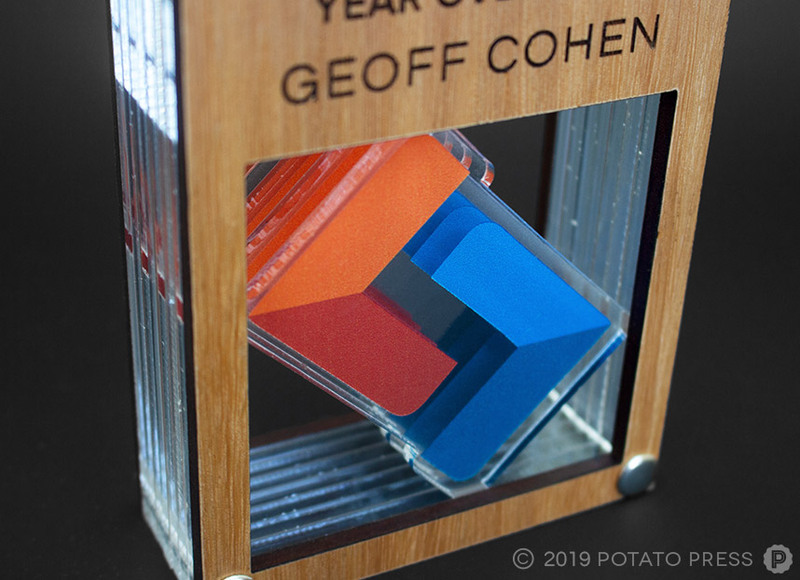 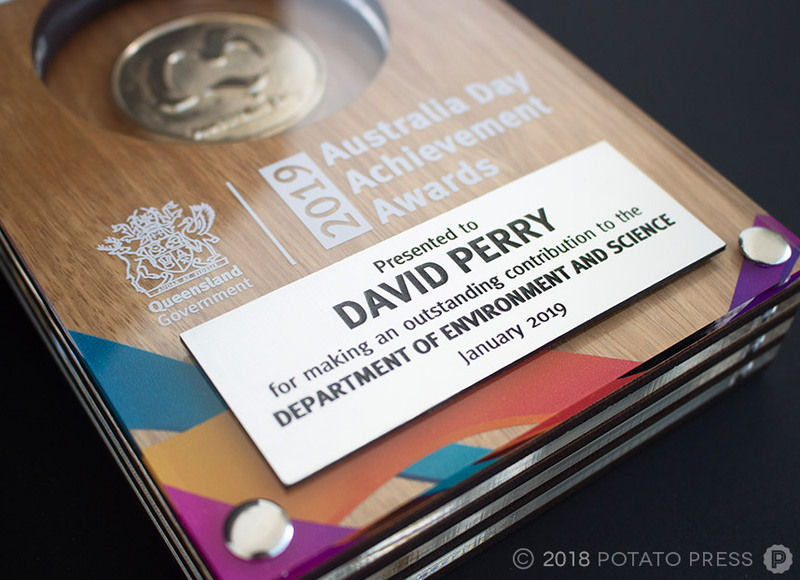 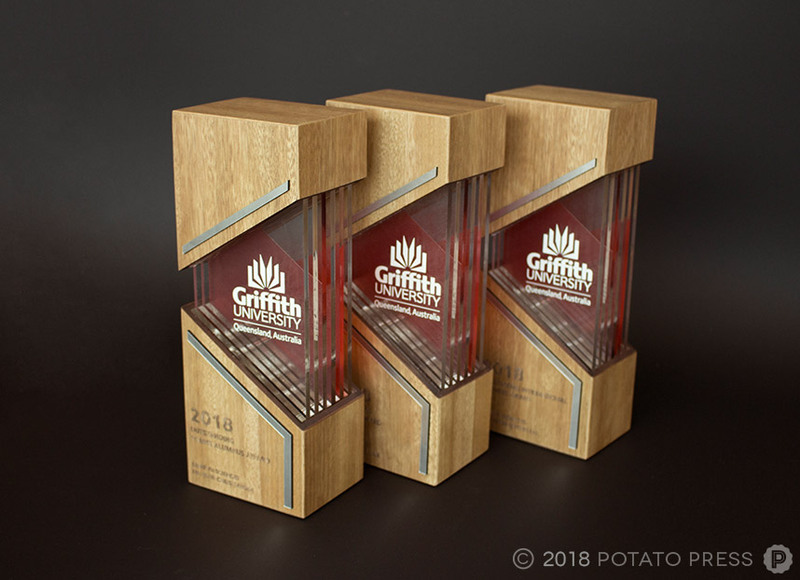 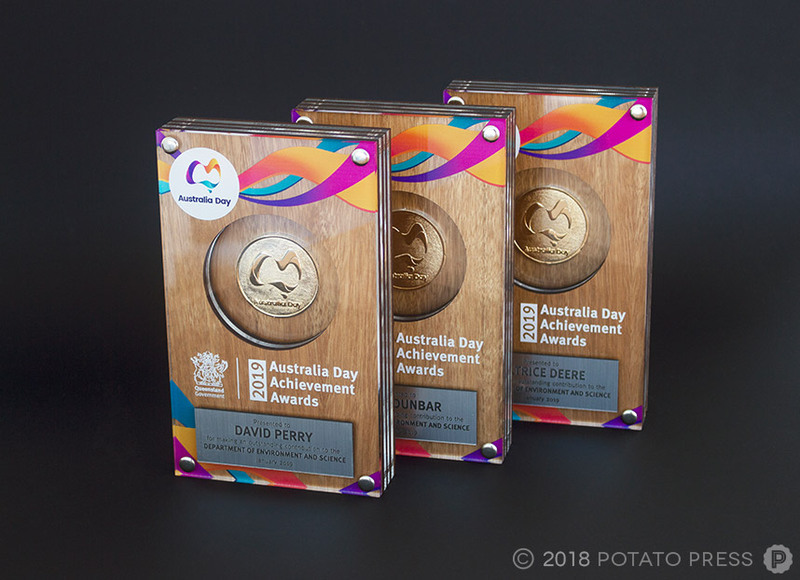 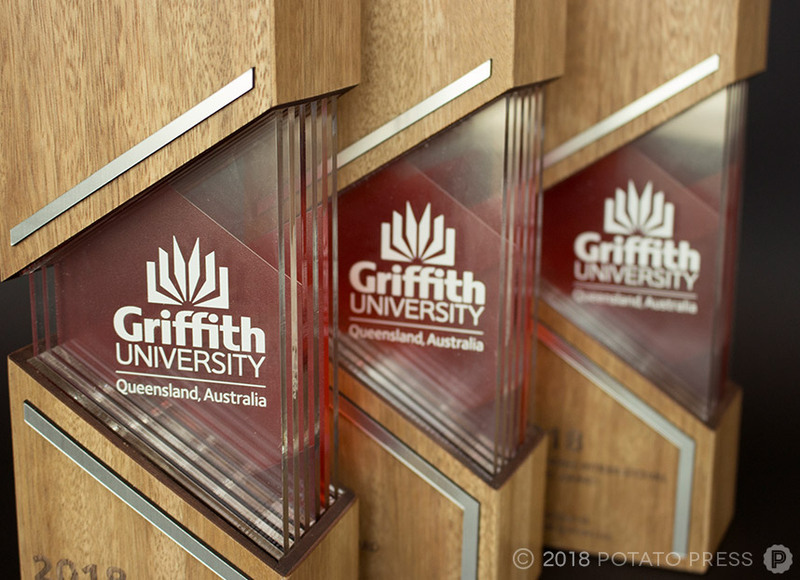 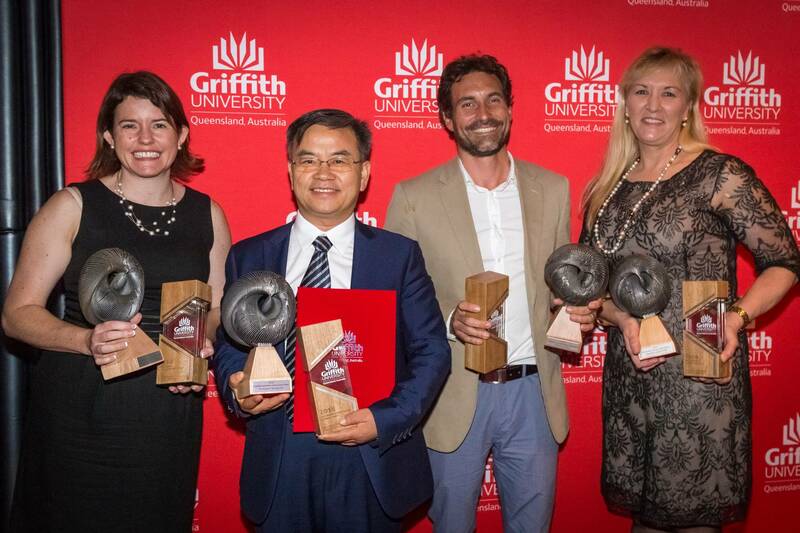 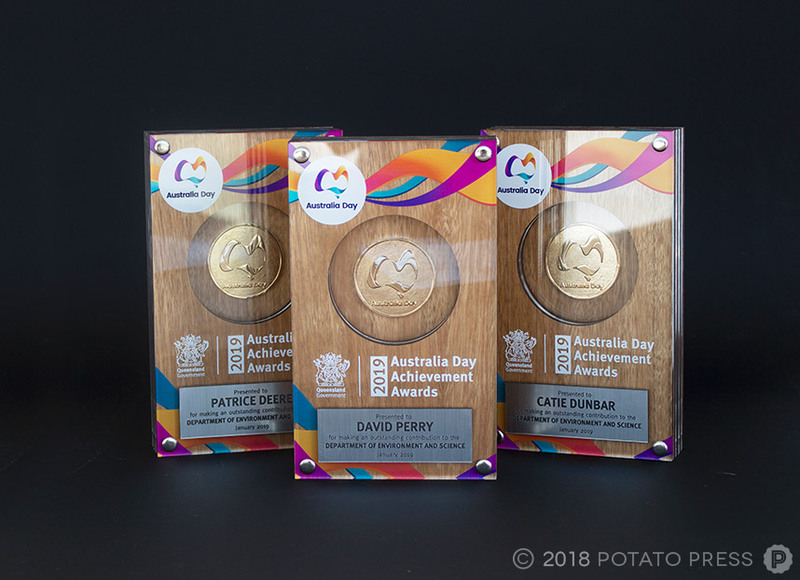 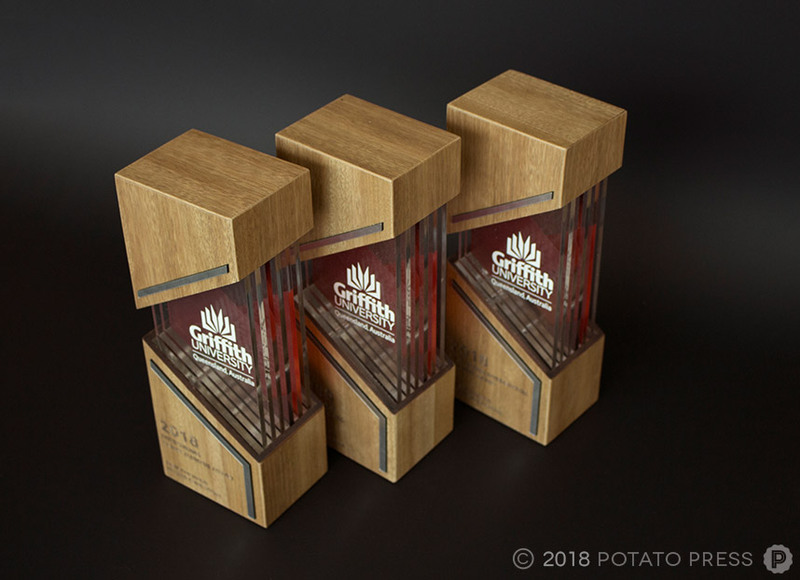 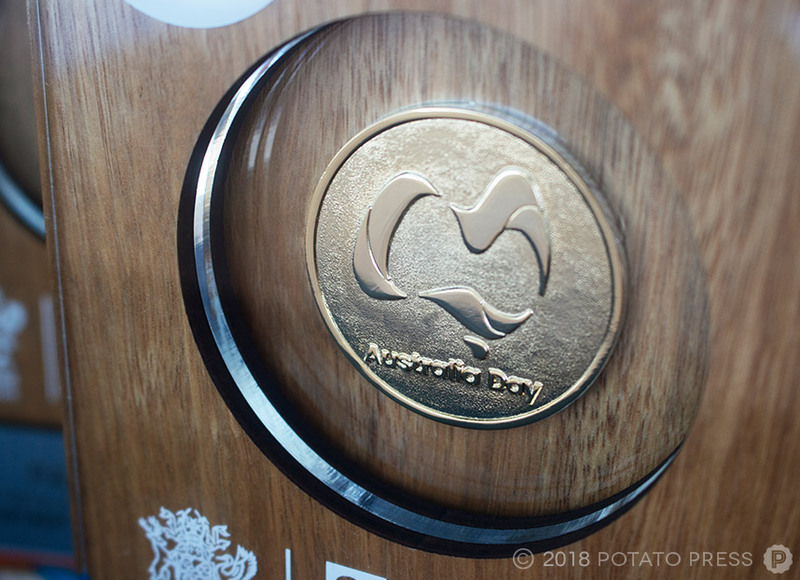 Creating these awards for the Department of Environment & Science sector of the Queensland Government, these trophies were awarded to special achievers for their outstanding contribution to the department on the 26th of January also known as Australia Day. 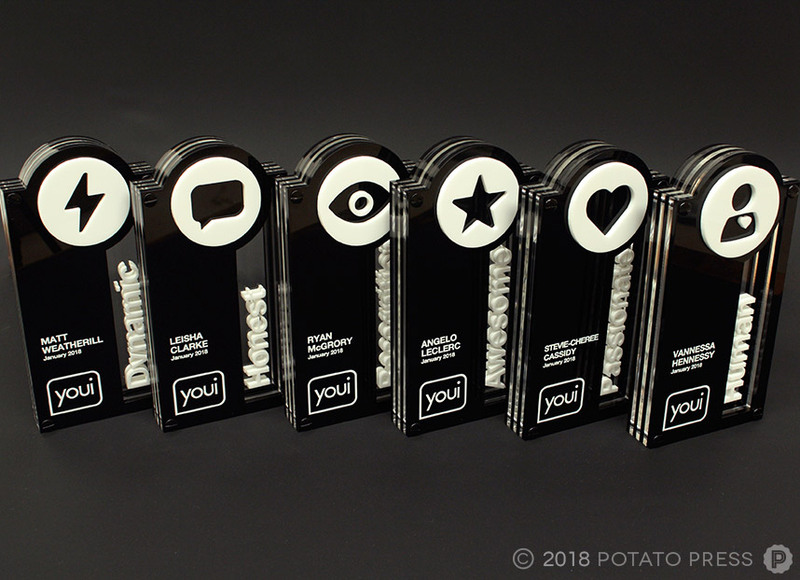 Being the second year in the row for making these awards, we still love how they turn out each time! 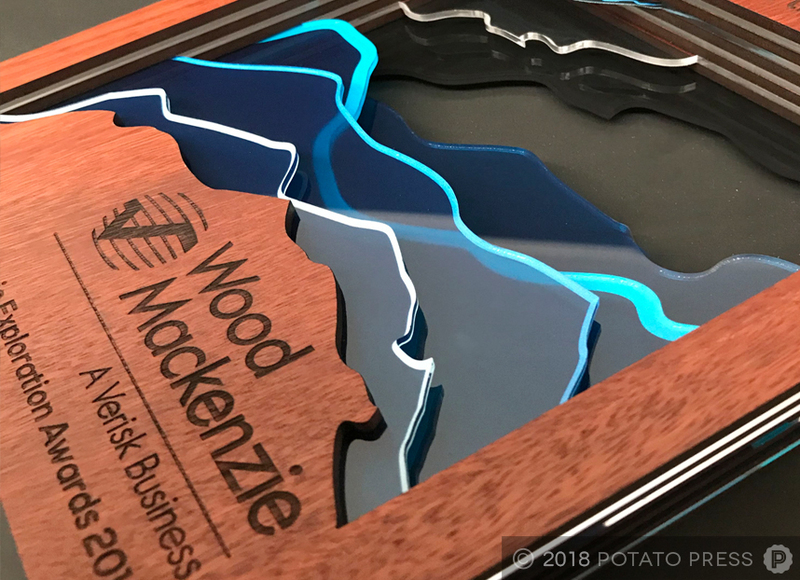 The vibrant colours against the timber works so well together and with the addition of their custom made coins in the centre finish the piece of nicely. 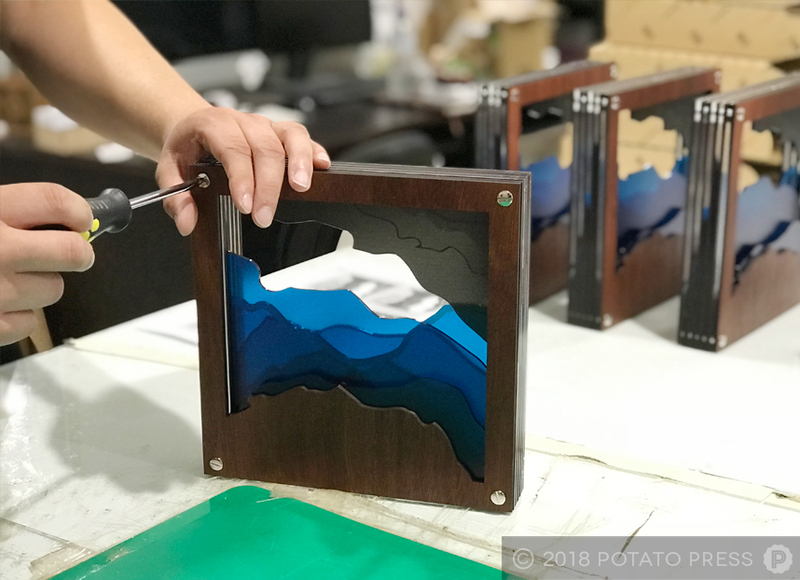 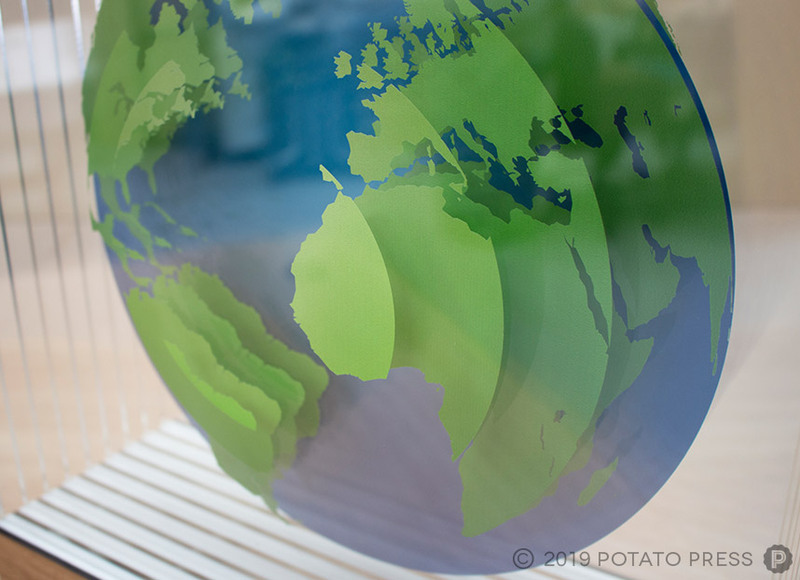 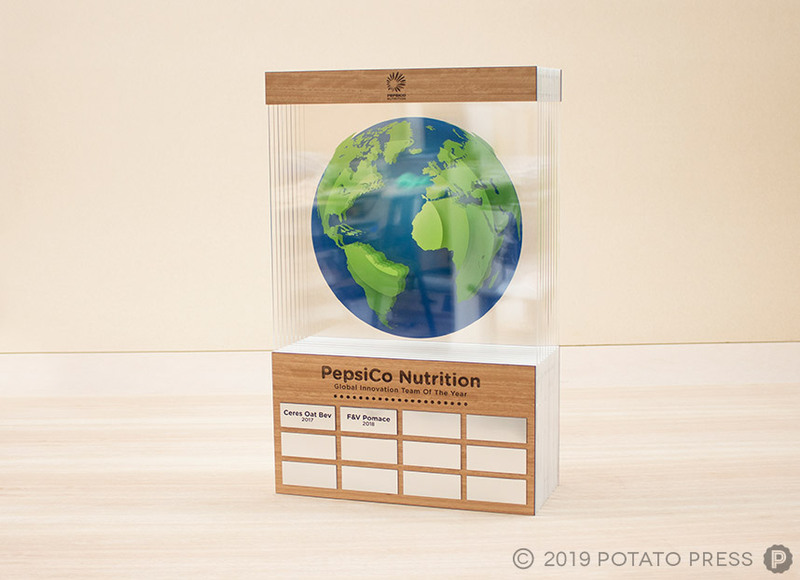 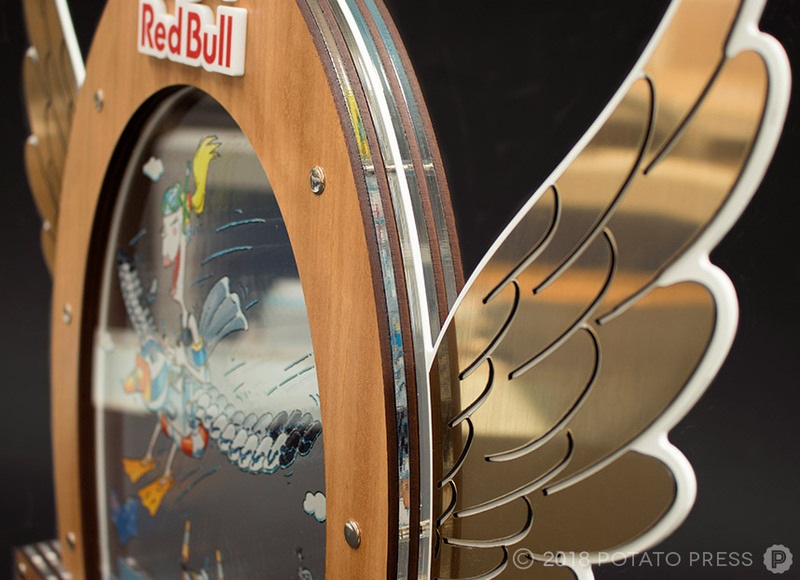 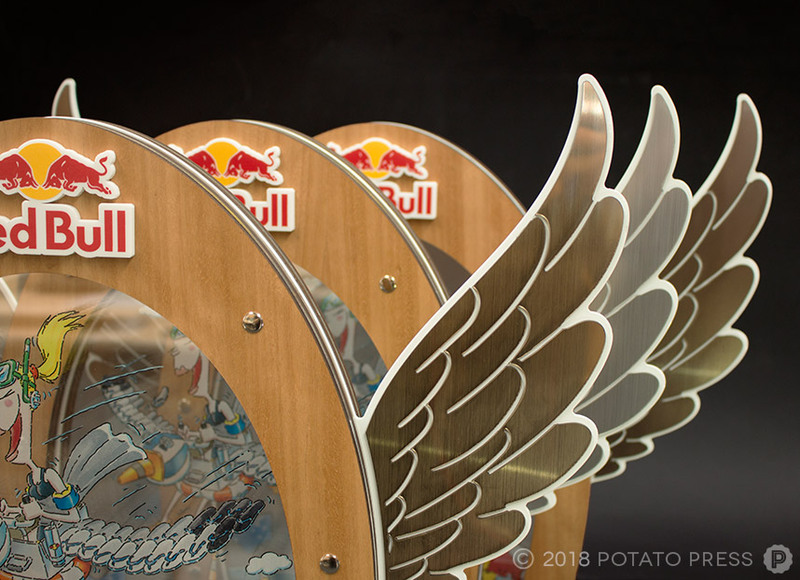 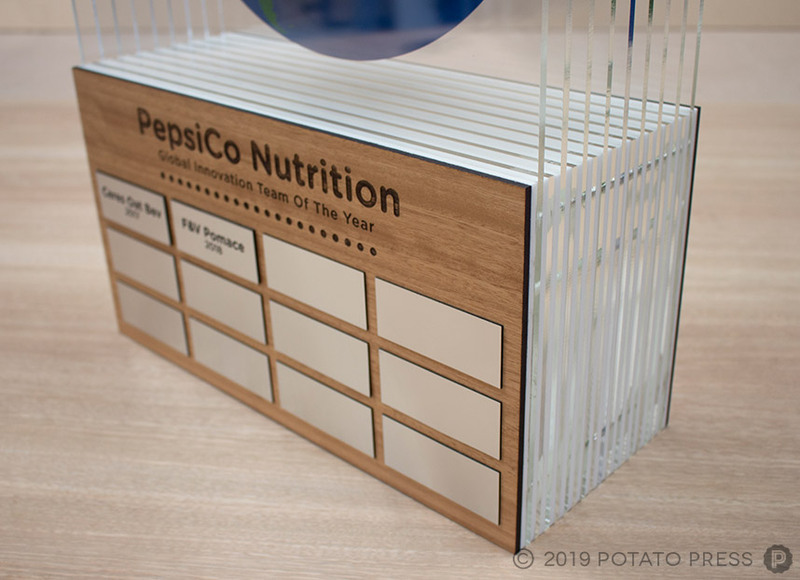 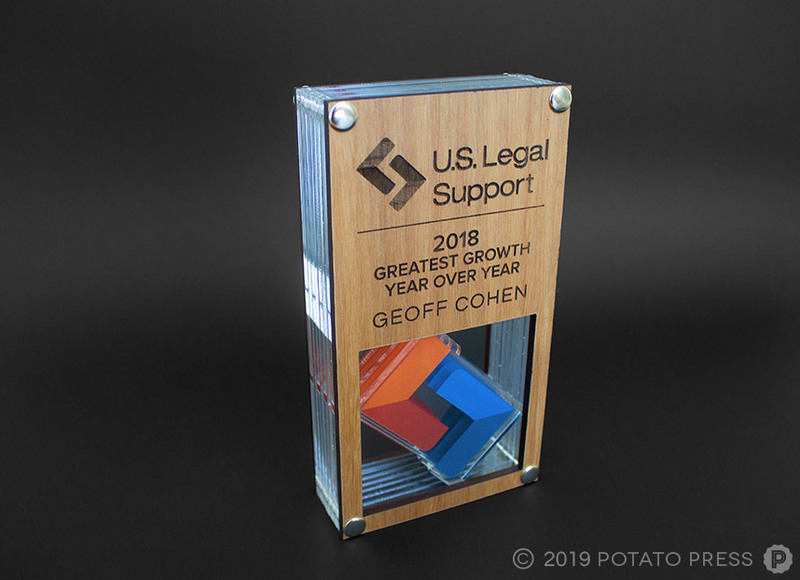 Looking at having some custom trophies made for your workplace for a special day? 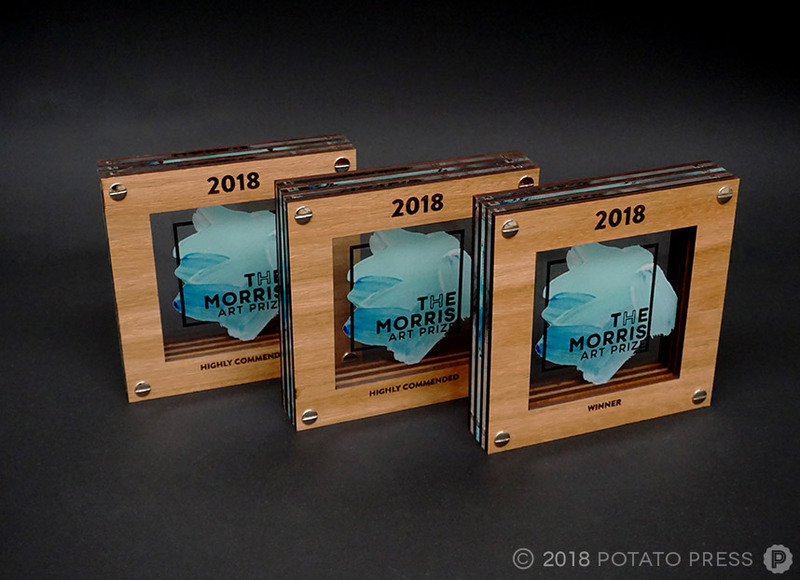 Contact us today and let us create something special for you and your recipients.